First of all, you can adjust the price. But, before you do that, use our free valuations service to check how much your car should be advertised for. Prices do fluctuate, and our valuations are updated daily, so there’s no better guide to a car’s real value at a given moment. 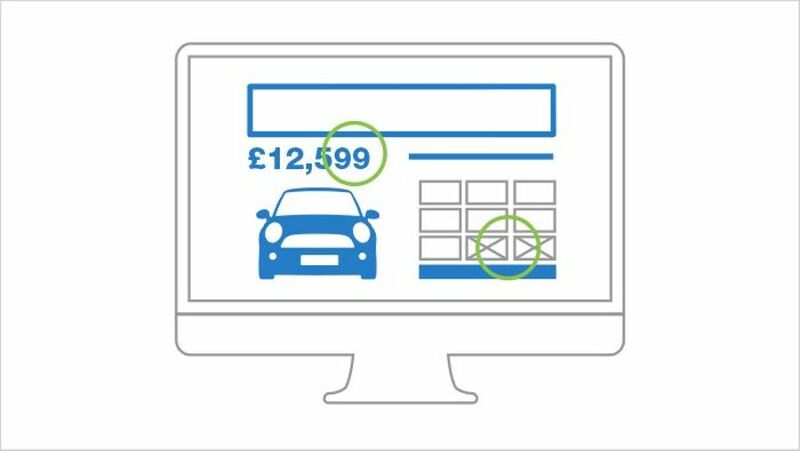 More than likely, you’ll want to drop the price, but don’t go too far; and, think about where your new price will sit within Auto Trader’s search categories. You may be tempted to price a car just below a round number at, say, £5,995, but pitching it at £6,000 will mean it appears in more search results, as well as coming nearer the top of the list when someone searches for cars priced at £6,000 and under. You could also consider pricing the car higher, because it can still sell if the buyer believes they’re getting real value for money, and especially if the advert is brilliant and catches their eye. Being priced higher than competing adverts isn’t always a bad thing if you can prove your vehicle is worth that amount. Or, look at it the other way: if you drop the price of your car and a buyer haggles it down further still, this will bring the amount you receive down even lower. Beyond that, you can also play with the photographs. The key is to make sure they stand out from all the other photos on a page, which will almost certainly include several cars that are very similar to yours. We know that, when buyers are searching for a while, they tend to remember pictures they’ve seen, so as a first option you can try switching the order of your existing photos. However, a better option is to get a new set of photos. When you do that, follow the golden rules: make sure your car is clean and tidy inside and out, and take your photos in bright light (but not direct sunlight) against a plain background, without any distractions, like rubbish, behind the car. Also, remember that it’s best to shoot the photographs from the same height as someone would normally look at it. So, avoid taking any photographs from too high or too low. Take particular care to choose a strong main image. We reckon a photo of the whole car, taken from the front corner is best.